Sri Lanka’s Department of Commerce (DoC) has reported the country’s largest ever global trade linkage for Sri Lankan exports sector so far on October 16 in Colombo. The DoC also said that for the first time in a decade, Sri Lankan exports to this huge market has doubled. 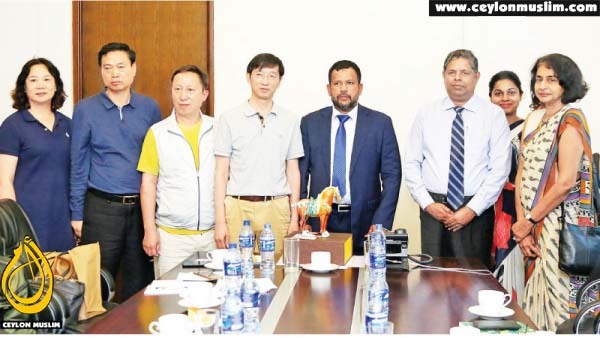 “The visit of China National Agriculture Wholesale Market Association (CAWA) delegation to Sri Lanka opens a huge export opportunity for Sri Lankan agriculture and fresh produce sector. 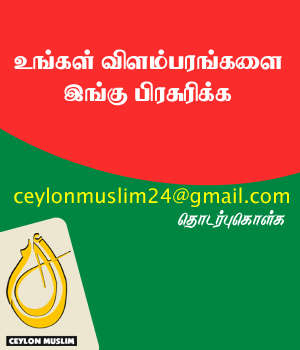 We also warmly invite member associations of CAWA to invest as joint ventures in Sri Lanka, transfer latest technology and partner with our Sri Lankan suppliers,” said Minister of Industry and Commerce of Sri Lanka, Rishad Bathiudeen in Colombo. Minister Bathiudeen was addressing the visiting CAWA delegation led by Chairman of CAWA Zengjun Ma, who is not only the leading personality in the massive US$ 2 trillion Chinese agriculture and fresh produce wholesale market but also well known by Netherlands based World Union of Wholesale Markets (WUWM) –the collective global voice for wholesale and retail fresh food markets from 44 countries across the world. CAWA is a national industry association approved by the Chinese Ministry of Civil Affairs. Minister Bathiudeen was joined by DG Commerce Sri Lanka, Sonali Wijeratne and many other DoC officials during the October 15 meeting.